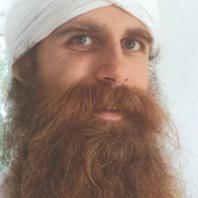 I started with Kundalini Yoga in 2003. In my first Yogaclass I had a deep experience and a feeling of having arrived at home. After a while I started with teacher training level one and directly after with level two. Since 2004 I have been teaching Yogaclasses every week. The desire to become a teacher trainer grew in the last few years and so I started 2014 as an intern in the teacher training program in Berlin. Last year I organized a training in Dresden in an Ogateam of 3 people. The training is still running and at the moment we are organizing a training in Dortmund Germany. I am currently an Associate Trainer. 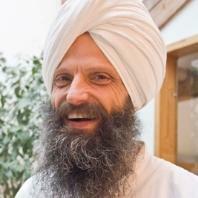 Teaching Kundalini Yoga to the English speaking community in Berlin! 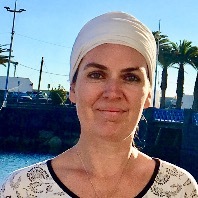 Akasha Kaur has been teaching Kundalini Yoga and Pre & postnatal Yoga with dedication for many years. Her clear way of teaching distinguishes her as a yoga teacher. In the many years of teaching, she has inspired people to find a technique in Kundalini Yoga to live a holistic and happy life and to grow inwardly. 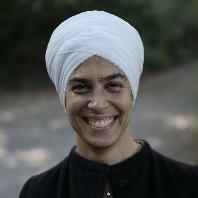 Akasha Kaur is pleased to pass on the teachings of Kundalini Yoga as taught by Yogi Bhajan. Since 2016, Akasha Kaur has successfully organized a Kundalini Yoga Women's Camp over several days each year. 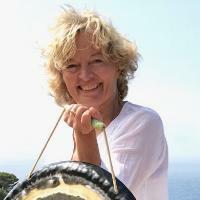 She is also co-organizer of the White Tantra in Berlin. She is married for over 20 years and mother of 4 children. Teaching KY since 2010 in Berlin at gyms, yoga studios, university, corporate yoga, personal training and on German KY festival. Translating a dozen KRI publications into German. Offering KY workshops & retreats since 2011. 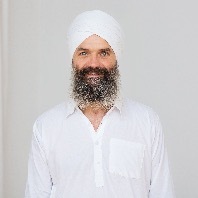 Organizer of 1st White Tantric Yoga in Berlin 2015. Creator & adminstrator of Berlin KY Sangat facebook group. Director of Yoga Japa - school for conscious living since 2017 together with my wife Paramjeet Kaur.